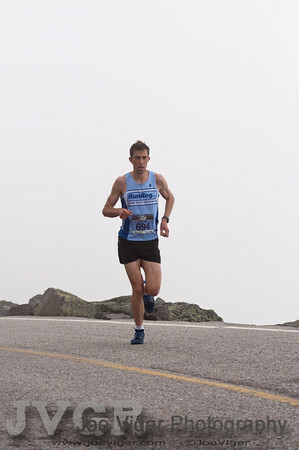 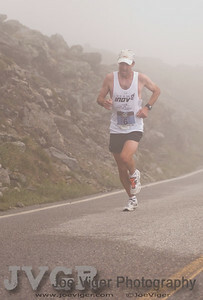 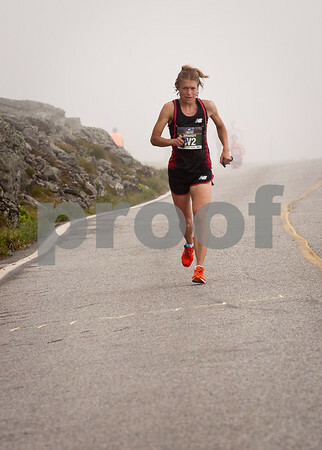 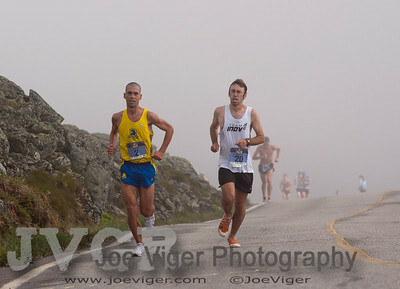 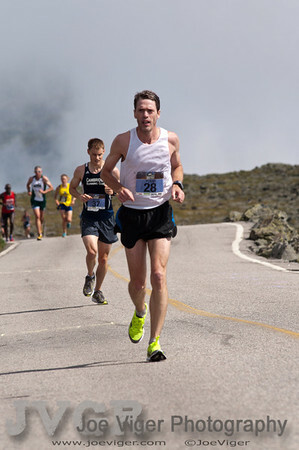 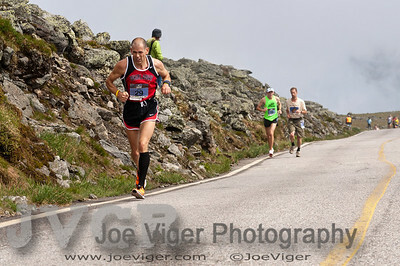 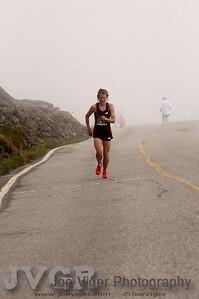 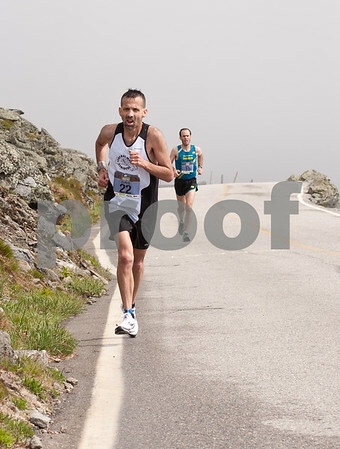 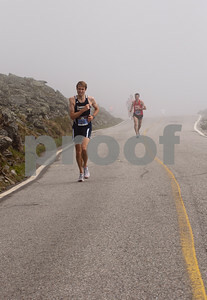 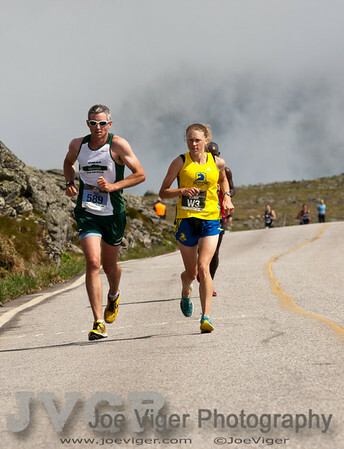 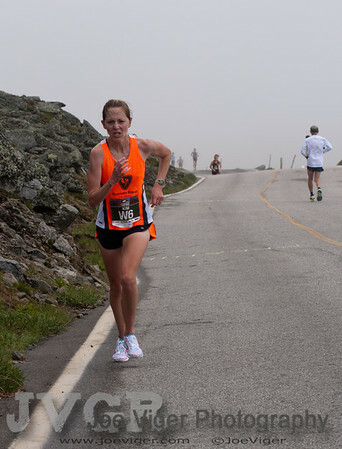 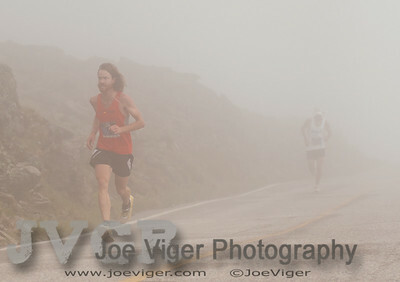 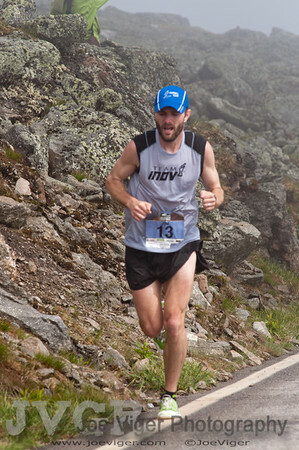 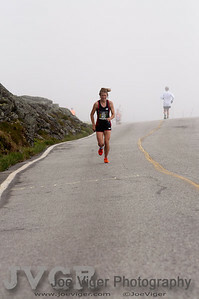 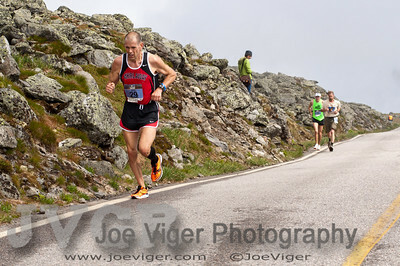 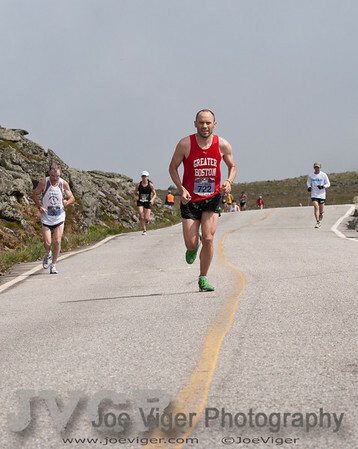 The 51st Mount Washington Road Race Pinkham Notch, Gorham, NH June 18, 2011 at 9:00am. 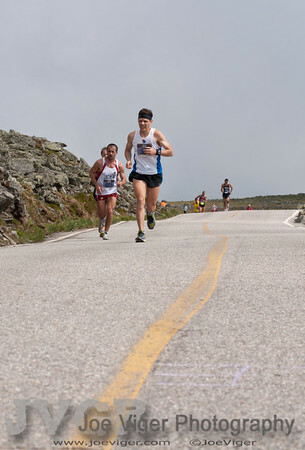 The race is a 7.6-mile hillclimb to the summit of Mt. 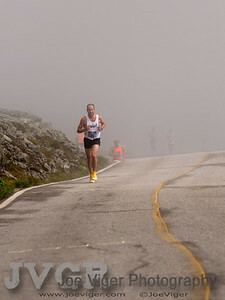 Washington via the Mt. 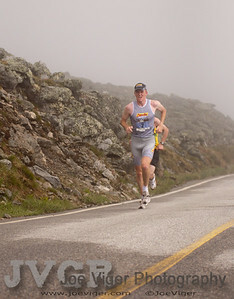 Washington Auto Road. 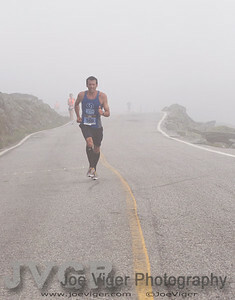 The Mt. 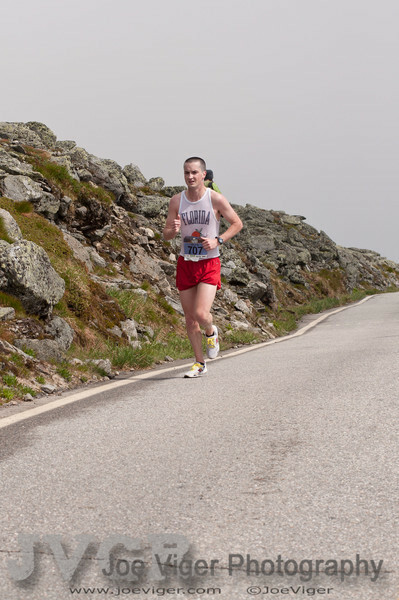 Washington Auto Road has an average grade of 12% with extended sections of 18%, and the last 50 yards is a 22% “wall” to the finish. 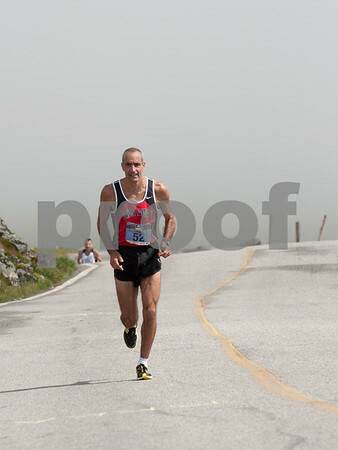 The course rises 4,650 vertical feet from start to finish.